Exodus 16.2-15, Jonah 3.10-4.11, Philippians 1.21-30, Matthew 20.1-16; What does it mean to be called by God? Why are we humans so arrogant? What does living in a manner worthy of the gospel look like? 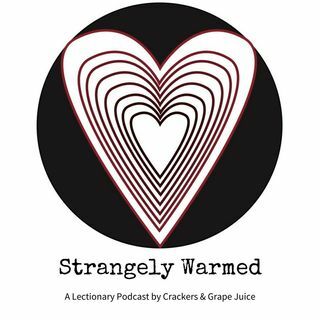 These questions and more on this episode of Strangely Warmed with special guest Lindsey Baynham.